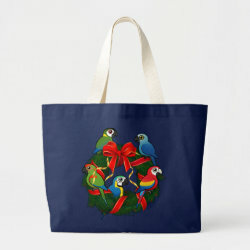 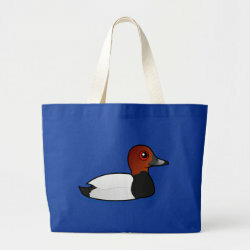 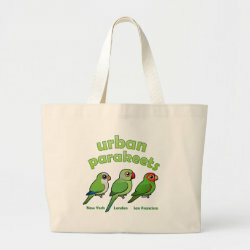 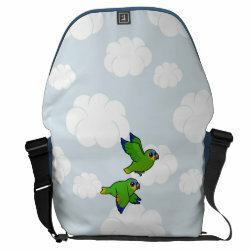 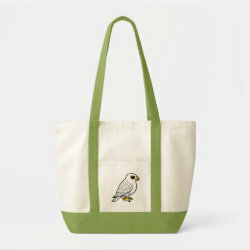 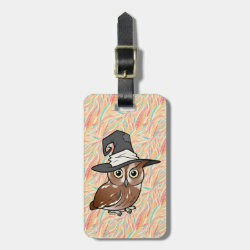 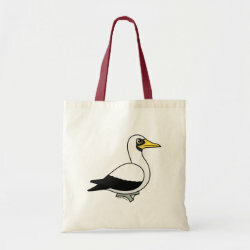 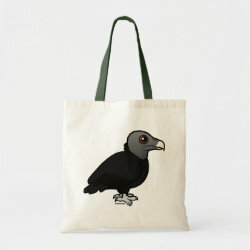 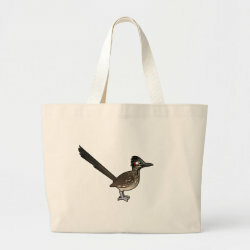 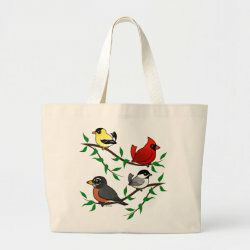 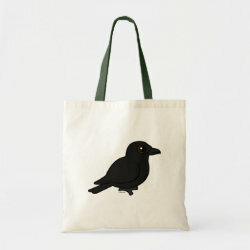 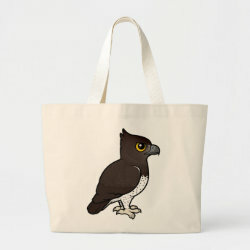 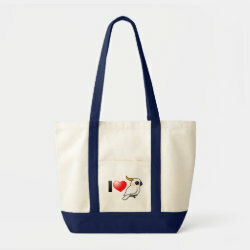 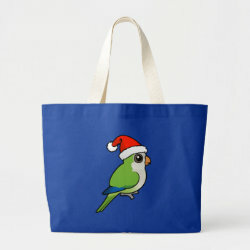 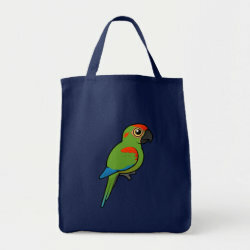 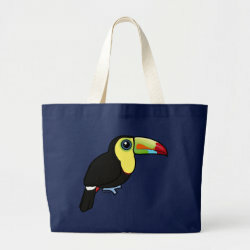 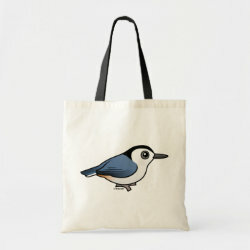 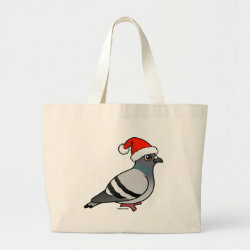 Here you can find our cute bird designs on hats and bags in many styles, colors and sizes. 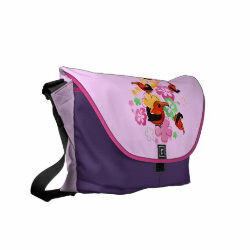 From messenger bags and trucker hats to tote bags and laptop bags. There is no minimum order size and each bag can be customized with your own colors and text.